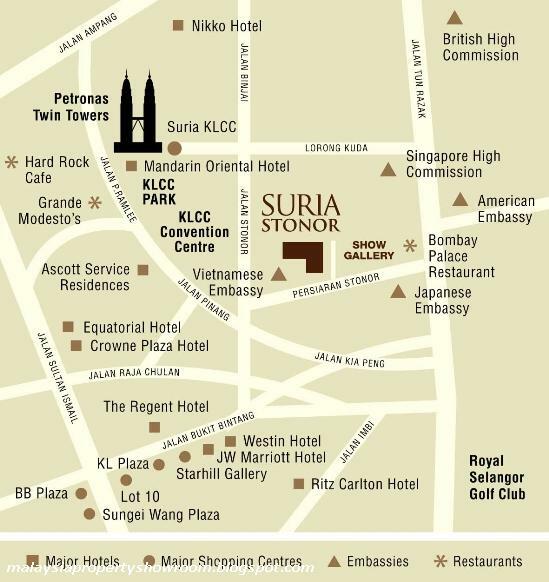 Suria Stonor is an exclusive condominium development that successfully combines the space and ambience of a bungalow with all the conveniences of modern living. 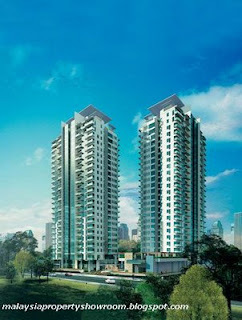 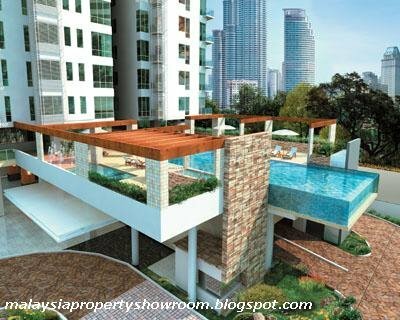 Suria Stonor offers some of the most generous living spaces within the vicinity of the Kuala Lumpur City Centre. 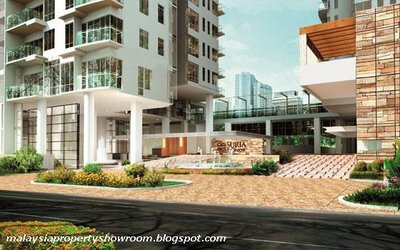 Each of its 138 freehold residences, comprising penthouses, duplexes and apartments, offers a built-up that ranges from 3,000 sq. 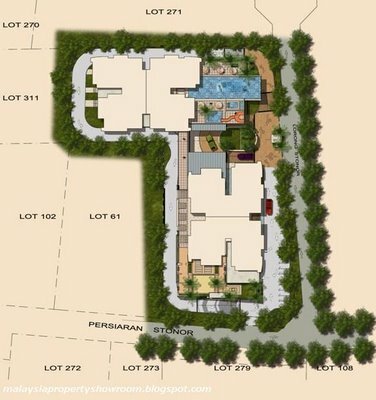 ft to over 8,000 sq. ft.
As we luxuriate in the generous, airy rooms, our experience is enhanced by the unique “Garden in the Sky” concept that surrounds us with the beauty of nature. 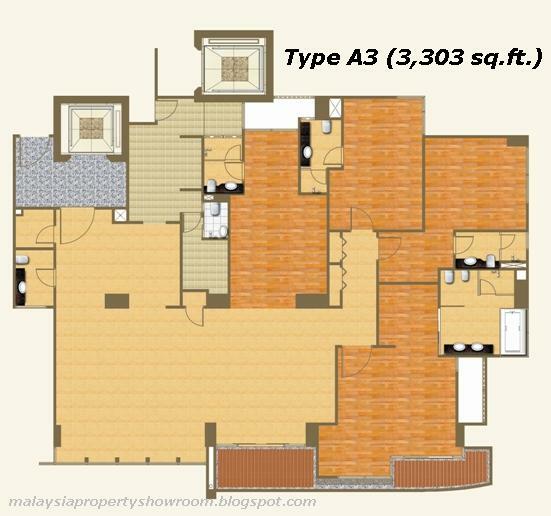 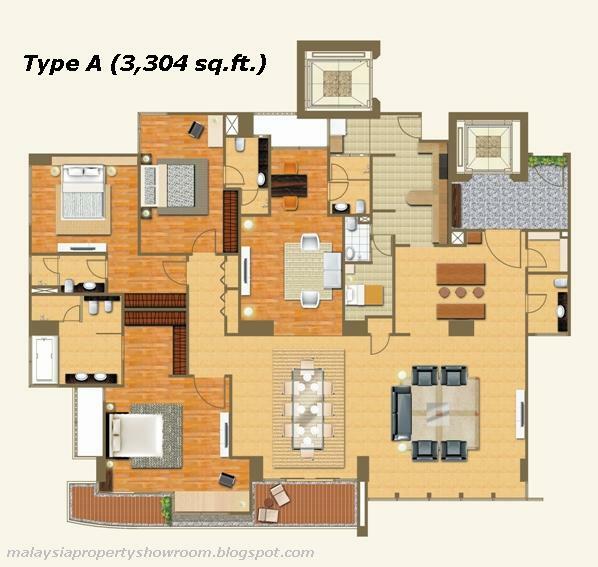 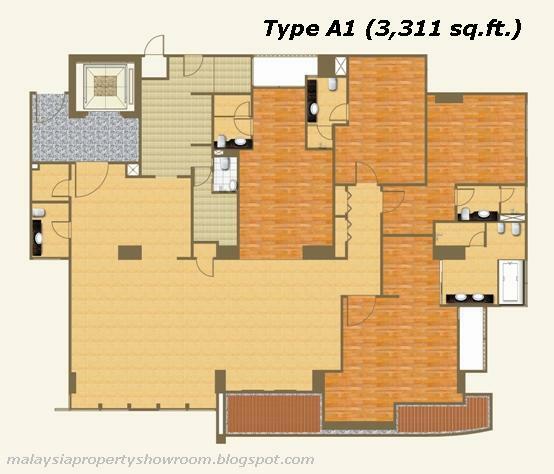 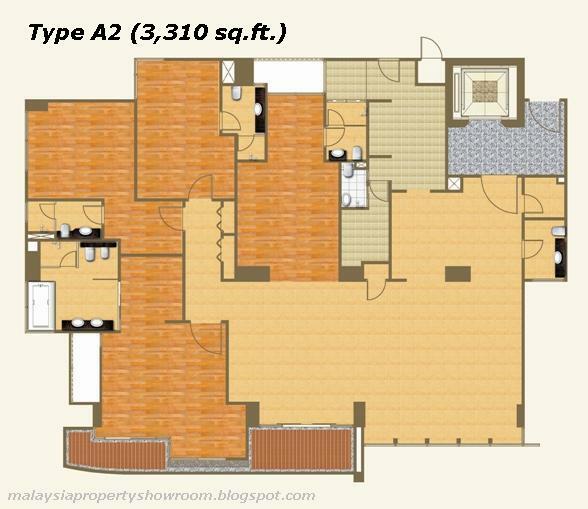 Built-up Area : 3,000 - 8,000 sq.ft.